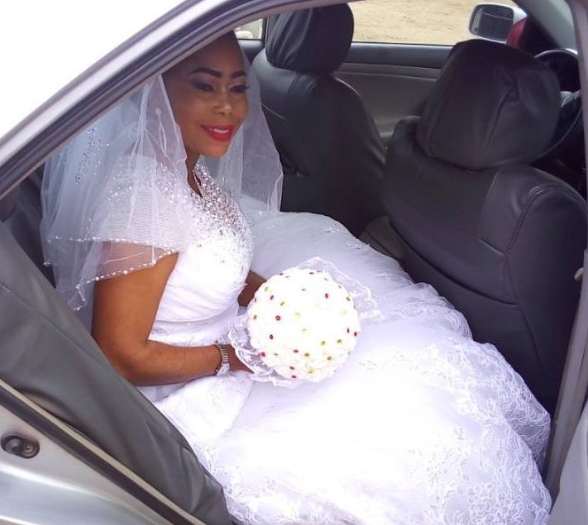 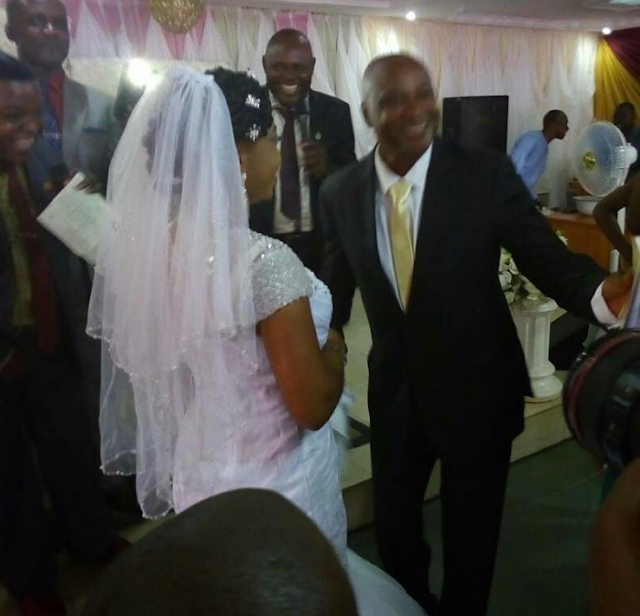 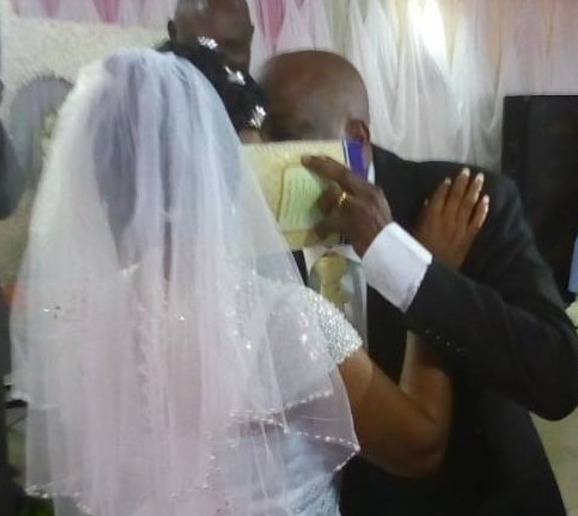 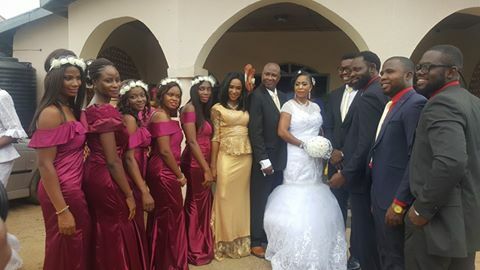 The elder brother of Nollywood actor Fred Amata and the father of Jeta Amata has married. 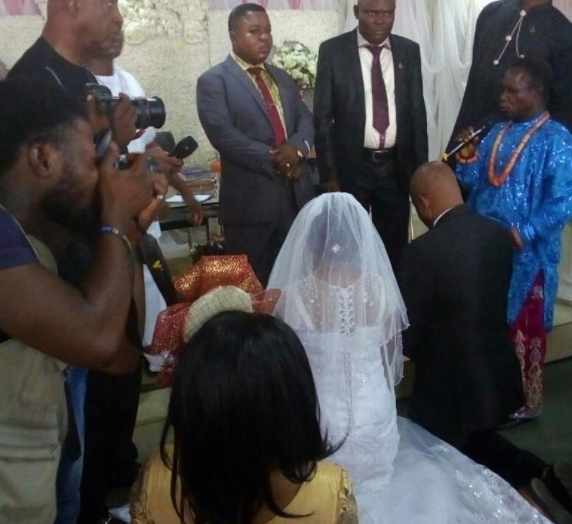 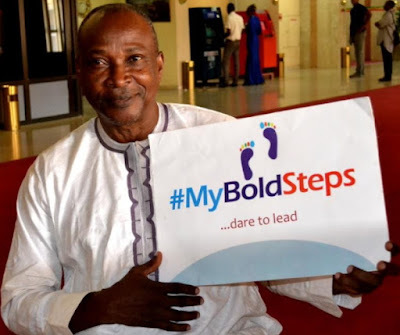 The notorious baby daddy who is fathering five kids with 5 different women gave marriage a try for the very first time in his life at age 65 in Lagos on Saturday the 23rd of September 2017. 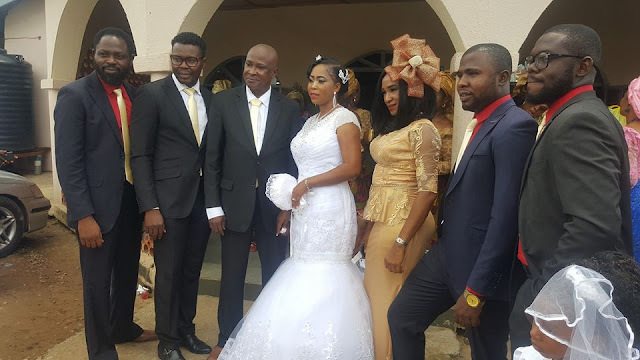 Seyi Edun & Adeniyi Johnson Wedding Plan Under Attack!! !